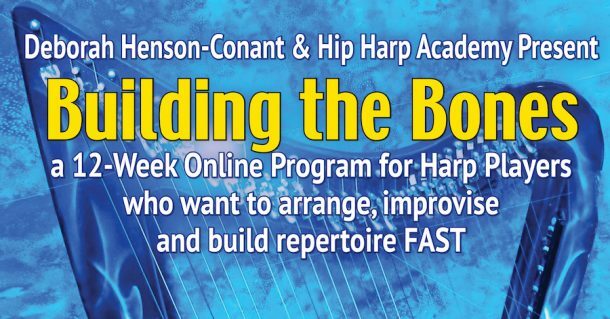 Please check the Hip Harp Academy FAQ page before submitting a question. If you didn’t find the answer in the FAQ, use this form to ask questions. If I can, I’ll answer them when I get them, or I’ll save them and add them to the class chat (or both! ).